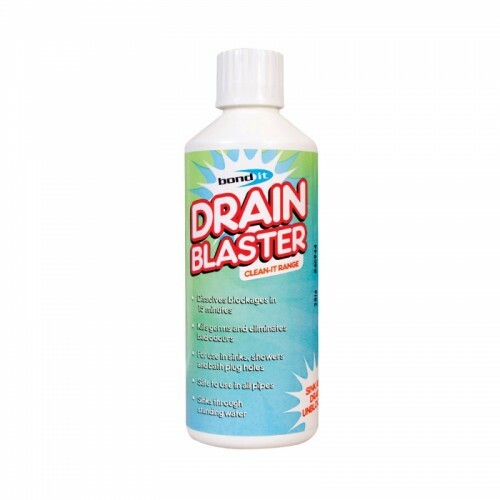 A sodium hydroxide based drain unblocker for dissolving blockages and eradicating bad odours. Suitable for use in sinks, showers and pipes. Simply empty contents down plughole and leave to work for 20 minutes. For tough blockages leave overnight. Flush through with plenty of hot water. To keep sinks and plugholes clear, use 100ml of Drain Blaster once a week.